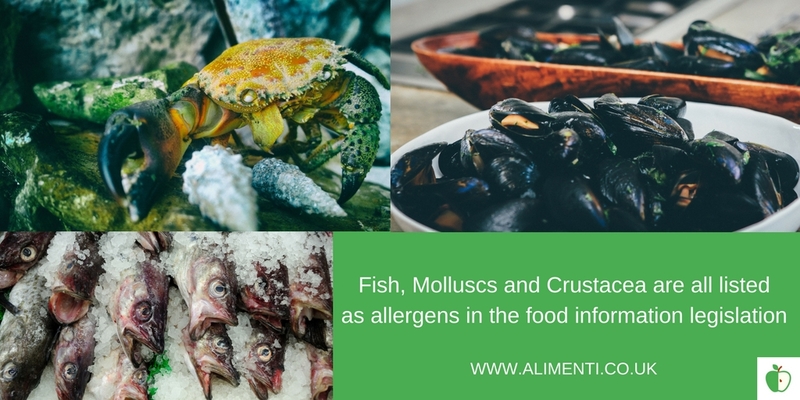 Food allergens are becoming an increasingly reported issue with a recent report from FSA highlighting that the most common foods that people reported having an adverse reaction to were cows’ milk and cows’ milk products (22%), cereals containing gluten (13%) and molluscs e.g. mussels, oysters (11%). 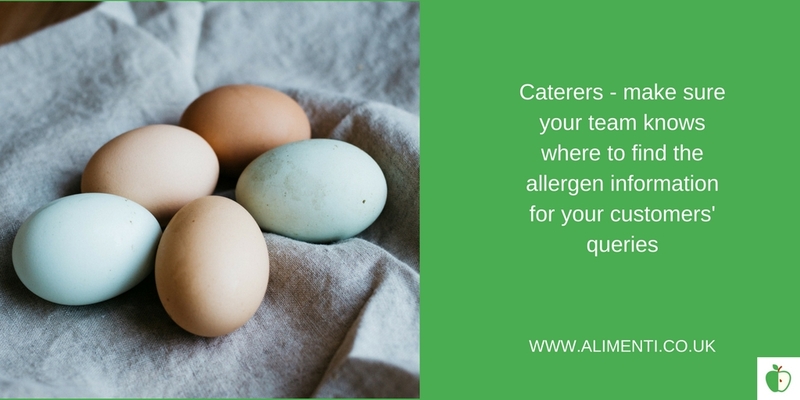 Allergen information for caterers is primarily from their suppliers. This can be supplied on labels or in documentation accompanying the deliveries. A prosecution brought in 2016 against Mohammed Zaman, the owner of several restaurants resulted in a sentence of 6 years after a man died from anaphylactic shock. The consumer had a nut allergy and had purchased a nut free curry. The owner had substituted an almond powder for a cheaper substitute.More recently, in 2018, an inquest into the death of Natasha Ednan-Laperouse in 2016 was widely covered in the media and the coroner was outspoken about the actions that Pret a Manger had not taken. However, Pret had adhered to the regulations regarding allergens, as the food is prepared on site. There are questions over whether Pret a Manger should have implemented more stringent information given the size of the business. Regulation (EU) No 1169/2011 on the provision of food information to consumers brings together rules on general food labelling and nutrition labelling into one piece of legislation. Most of the legislation is concerned with pre packed food, sold at a different site to that where it is prepared. However, there is a requirement for catering establishments to provide information to the consumer if one of the allergens listed in the legislation is incorporated into food sold by the caterer, regardless of the size or nature of the business. This has been in place since December 2014. This can be done by a variety of methods, including signposting the consumer to where the information is held or annotating the menus. Although consumers may suffer allergic reactions to other foods, it is those in the list which are required by law to be managed. It is the responsibility of the manufacturer to ensure that the allergens on the list are highlighted on the packaging, and the responsibility of the caterer to ensure that the consumer is informed of the allergen. This can be done in a menu or by signage to indicate that the information is available, upon request. However, any information that is given must be accurate. 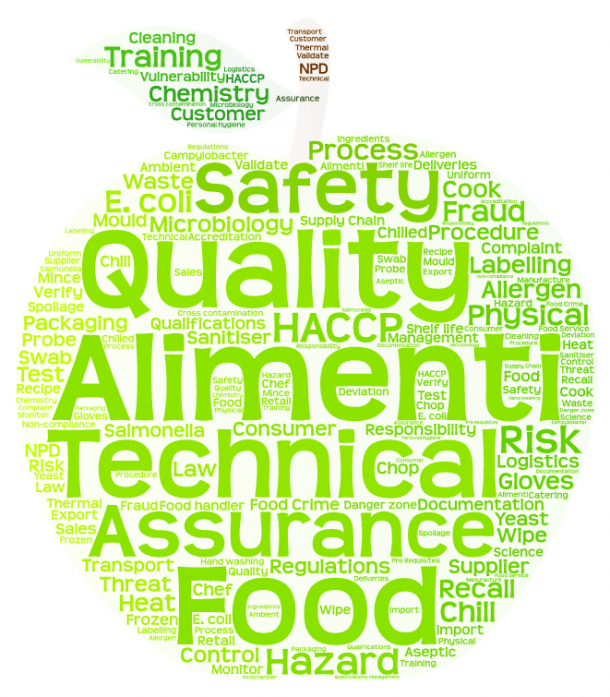 For specific queries, contact Alimenti, or speak to your local authority. Ensure decanted food is labelled with allergy information, and the date of decanting or use by date. Ensure that any food sold off site is fully labelled. There is more information here.